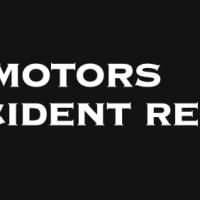 XL Motors Accident Repair Centre has provided accident repair services to the Coventry and surrounding area for over 25 years. We’ve invested in a state-of-the art bodyshop, equipment and a highly trained technical team to enable us to undertake repairs to any make of vehicle. Our claims manager and administration staff have years of experience working with the major insurance companies and really do go the extra mile to make sure your claim is handled with the minimum amount of disruption and maximum amount of care. TY for quote, it is one of the more expensive ive had but I will consider when I have all quotes in.. I will consider until months end..